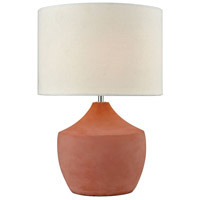 Light up your little corner of the world with a cozy table lamp! 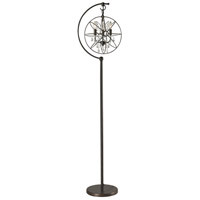 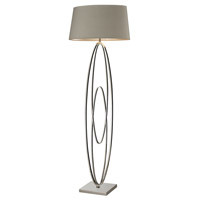 Small and portable, table lamps can come in a varierty of styles and finishes. 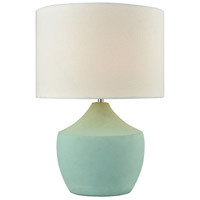 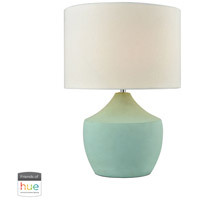 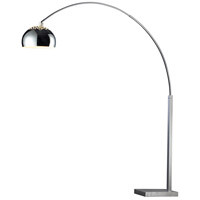 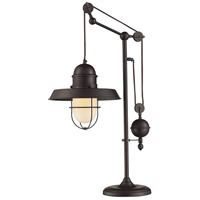 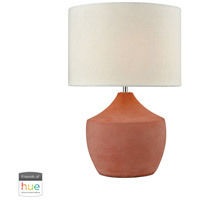 Table lamps are those familiar fixtures we see in living rooms, family rooms and hotel suites. 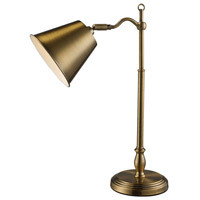 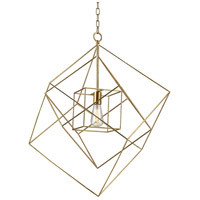 They provide a perfect lighting solution for family rooms, dining rooms, foyers, and are ideal for use on a side table next to a sofa.